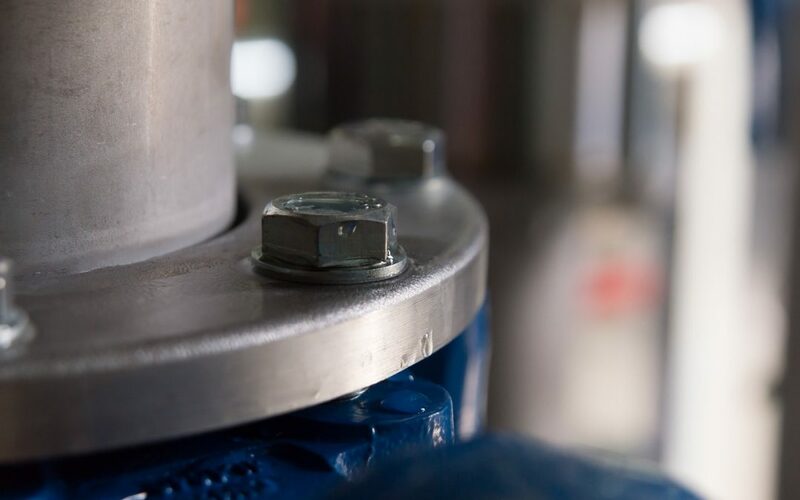 All piping systems, including industrial piping systems, need preventative maintenance, in order to operate smoothly without leaks and catastrophic failures. Here at NuFlow, serving Chicago, we want to help you improve the functionality of your industrial piping and extend its useful life, which is why we have created this industrial piping checklist. When it comes to being proactive about your piping system, preventative maintenance is the best form of maintenance. In fact, according to Buildings, implementing a preventative maintenance plan for your industrial piping can save you as much as 18 percent when compared to reactive maintenance. The first step to developing your checklist is determining what needs to be inspected and how it needs to be inspected. Items to include might be walking around and visually inspecting all the visible pipes for leaks and corrosion, testing all operational and safety valves, locating and testing all pumps and cleaning the pipes. Once you have completed your comprehensive list of items that need to be inspected, you can create your maintenance schedule. The maintenance schedule should divide tasks into daily, weekly, monthly and yearly. Daily Tasks – These might include sending staff to check your any obvious leaks and/or corrosion, which would be characterized by puddles of product on the floor, like chemicals, soda, beer, gas or ingredients, odd smells if the leaking product is a gas and discoloration on pipes or on any nearby structures. Weekly Tasks – These tasks might include cleaning the piping system or adding anti-corrosion chemicals, inspecting and testing operational valves. If the piping system is part of a food manufacturing plant, cleaning the pipes may need to occur more frequently than once a week. Monthly Tasks – The monthly tasks may include testing and checking pumps and packing and replacing valves. Seasonal Tasks – If some of your industrial piping is only used seasonally, you’ll need to create start-up and shutdown checklists for the beginning and end of each season where the piping is in use. 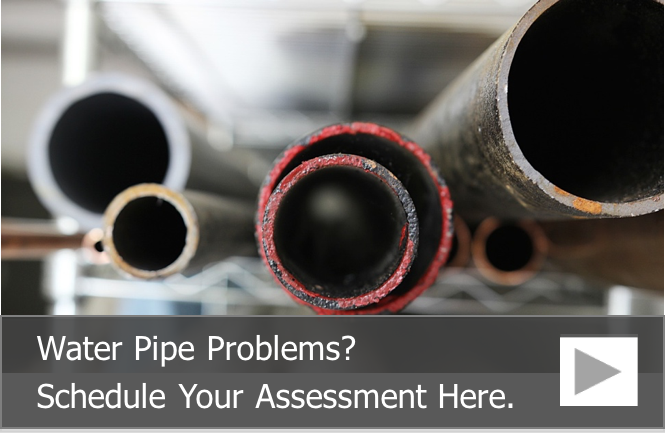 Yearly Tasks – These may include things like pipe replacements, upgrades and pipe rehabilitation, depending on the age of your industrial piping system. Once you’ve created your preventative maintenance schedule, remember to implement it. To help save paper and make the processes more efficient, you can install software onto hand-held devices, laptops and computers with the checklists. This will allow your maintenance staff to quickly work through the lists and allow you to create spreadsheets and data tables with all of the relevant preventative maintenance information. You may also be able to have other employees perform some of the tasks in order to improve efficiency. For example, any employee can check for leaks and corrosion because these problems are easily visible even to people with no plumbing or maintenance experience. When it comes time to upgrade or rehabilitate your industrial process piping, pipe lining may be the answer. Pipe lining involves lining your pipes with an epoxy liner or coating, which can seal small holes and cracks, prevent future corrosion and extend the useful lives of your existing industrial pipes, and if is safe for most types of piping, including pipes used in the oil industrial, product manufacturing industry and the food manufacturing industry. To learn more about our pipe lining rehabilitation services for industrial and manufacturing facilities, call us at 815-790-9000.